Watch and listen to BBC TV and radio programmes from the last 7 days on BBC iPlayer. – On demand content over Wi-Fi and 3G. – Add shows to your favourites so new episodes are quick to find for you to enjoy later. – Ability to listen to BBC Radio in the background. Known Issue – If you are unable to launch the app, reinstall. Read more below. 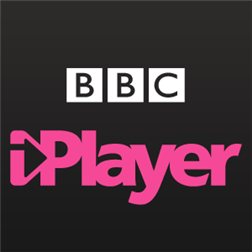 We are aware that a recent change made by Microsoft is preventing some apps from launching, including BBC iPlayer. This issue has been raised with Microsoft. In the meantime, if you cannot launch the iPlayer app, delete and reinstall.